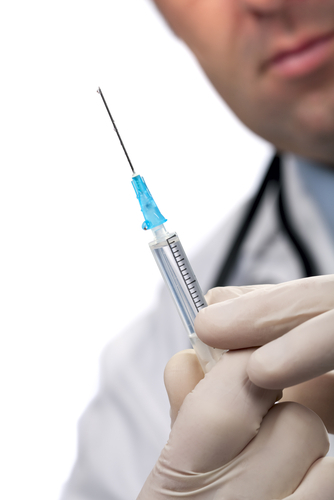 If you are travelling and think you may need vaccinations, please visit https://travelhealthpro.org.uk/. Using their advice, please decide which vaccinations you wish to have. You will then need to book a travel appointment with our practice nurse. They will be able to give you more travel advice and the vaccinations which are available for free on the NHS. Please note that these appointments are extremely popular and do get booked up very quickly. Please therefore allow a minimum of 6 weeks for them before you travel. Please note that certain vaccination regimes do need a month to complete. For any vaccinations that are not available on the NHS, you will need to visit the travel clinic through www.travelhealthclinic.co.uk to receive them, and they will be chargeable.